With a new job, comes a new classroom. This time around, I have decided to go Classroom Couture with my decor. If you are a teacher on Pinterest, you have no doubt seen the remarkable classroom stylings of School Girl Style. She created Classroom Couture… literally. 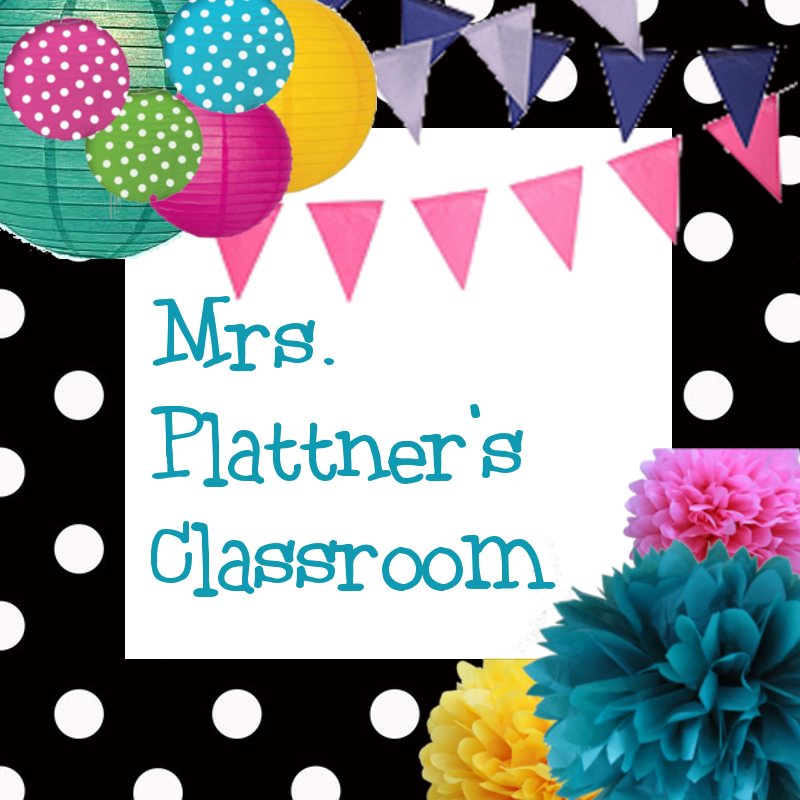 She sells a variety of wonderful classroom decoration packets. It was from these lines, that I found inspiration. I really wanted a more uniform and cohesive look this year. After a quick look in the local Lakeshore Learning, I was able to find a few things to build inspiration on. I knew that my new classroom was going to be a bit on the dark side (not very many windows), so I wanted nice bright colors. And, if you know me, you know I love polka dots. It might be a bit much — but here is my inspiration so far. The current plan: black and white polka dots with splashes of yellow, hot pink, tealy blue, and a little pop of lime green.